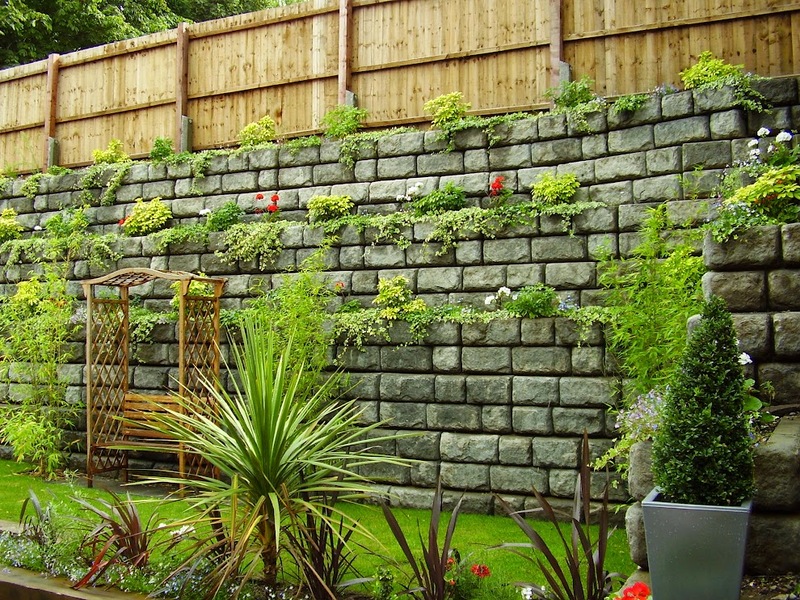 Redi-Rock retaining walls blend beautifully with the scenery of the United Kingdom. 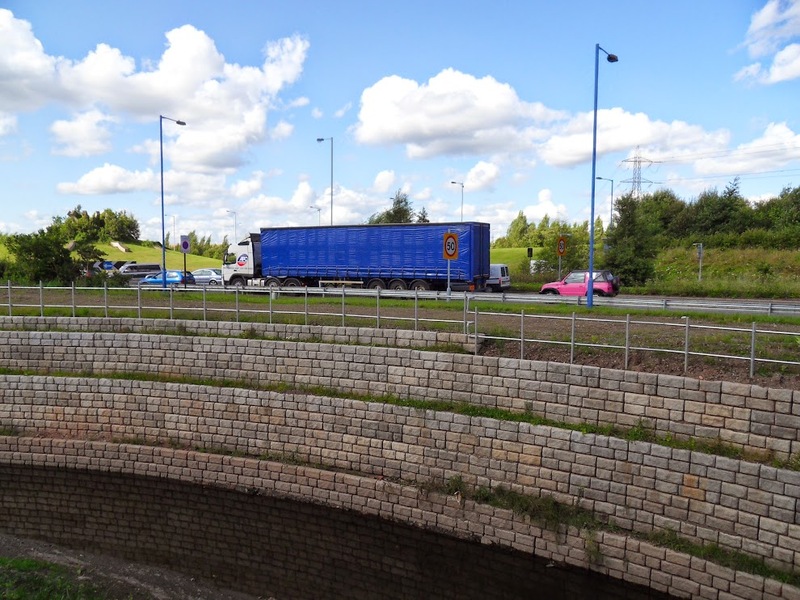 Click here to find photos of retaining walls in mainland UK! 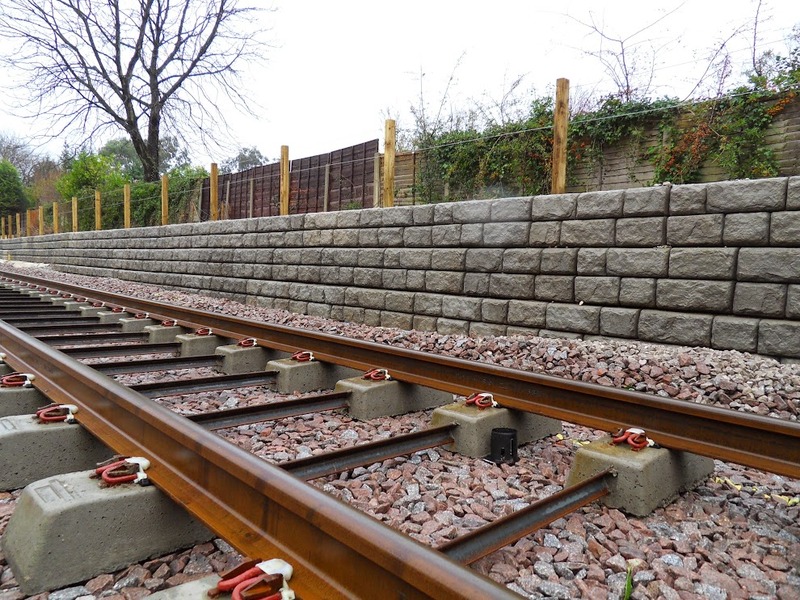 Wondering what Redi-Rock retaining walls are near you in Scotland, England or Wales? View the Map Tour to see local project locations! 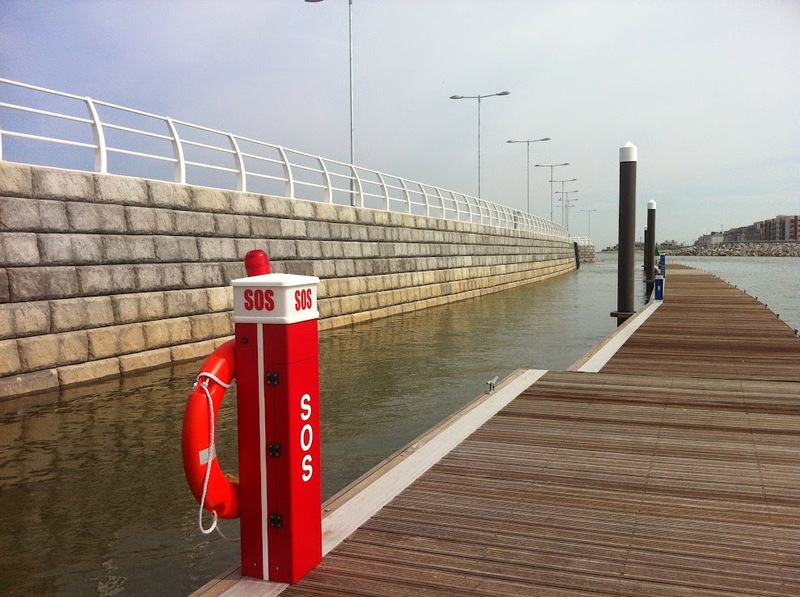 Would you like more in-depth information on some of the great Redi-Rock projects located in mainland UK? Click here to visit our case studies page!